What are you doing March 20th & 21st? 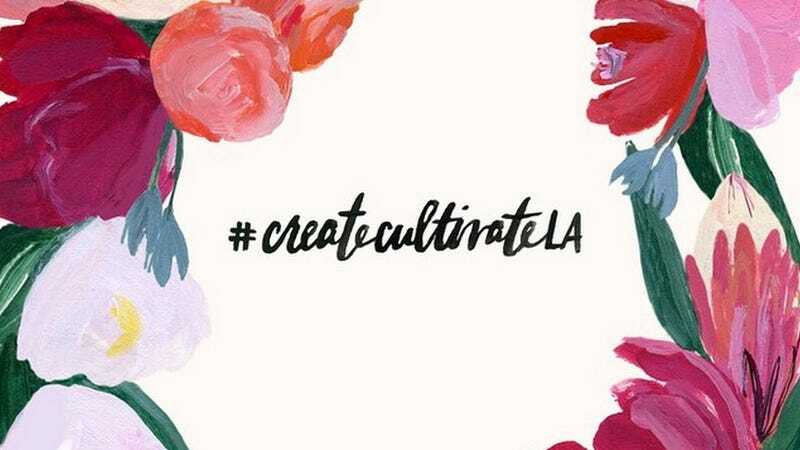 You should come to this conference in LA, Create & Cultivate, and chat with me, Emily Weiss of Into The Gloss, and many more of your e-girlfriends. We'll be discussing beauty, entrepreneurship, being weird (at least I will be), and cocktails. The last time I spoke at something like this, I dropped a gem: "Don't blog until you're 30." What will I (drunkenly) say next!? Join us to find out.